The transparency controversy that broke last year has driven nearly nine in ten advertisers to review and reset contracts, research has revealed. A survey of 59 companies across 18 sectors, representing a global spend of more than $70bn (£56bn), found that these advertisers were demanding a relationship that provides improved control and transparency. The World Federation of Advertisers' report links this finding to the rising allocation of budgets towards programmatic spending with an average of 16% of digital ad spend now programmatic, compared to 10% in 2014. 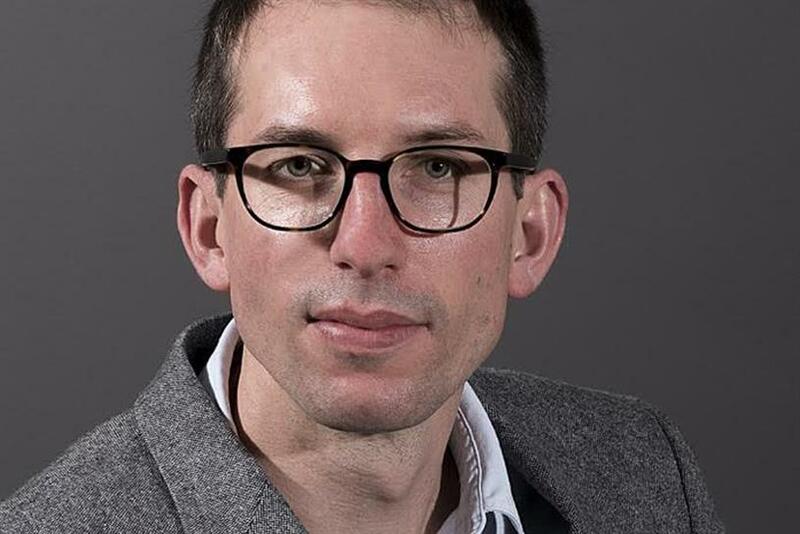 "Programmatic has expanded rapidly and it’s no surprise that the market and mechanisms that big brands use to spend through this channel are evolving," commented Matt Green, global media and digital marketing lead at the WFA. North America leads the world with programmatic accounting for 23% of digital ad spend, followed by Europe at 17%. While China is lower, with programmatic accounting for just 12% of digital spend, it is expected to grow, principally via private exchanges, said the WFA. When it comes to contracts, advertisers have strongly rejected the idea that agencies and holding companies should act as the principal in the media buy, allowing agencies to mark up inventory they have acquired in direct deals with media owners before selling it on to brands, found the study. More than six in ten respondents disagreed with the statement "we have ‘opted-in’ to principal trading and are comfortable with the potential conflicts of interest", while only 9% agreed. However, to pursue this stance, advertisers are having to review contracts. While 53% claimed to have a "disclosed or transparent" programmatic relationship, 33% admitted their trading desk model was "non-disclosed/non-transparent". A further third said there was nothing in current contracts that precluded arbitrage or principal trading. Many are seeking to clarify their positions in these contracts, said the WFA. While 39% of clients turn to agency trading desks as the principal model of programmatic buying, and a further 33% use it in selected markets and regions, this is not exclusive. The study found that 14% of brands now use independent trading desks (ITDs) as their principal means of programmatic buying and 32% use it in selected markets and regions. Overall, ITDs have seen usage increase by 12 percentage points compared to the previous wave of WFA’s programmatic research in 2014. Also on the rise is the use of in-house or hybrid models. Currently, 5% of brands use this as a dominant model for programmatic buying, and 16% in selected markets or regions. In the WFA’s 2014 study, these models were only being used on the fringes of its membership. "The rise of in-house, hybrid models and independent trading desks demonstrates that the original trading model left much to be desired," said Green. "The second generation of trading models is now being built and while agency trading desks still take the greatest share of digital spend there are now real alternatives being developed that give brands more control over data and technology alongside the wider push to ensure greater transparency." Ultimately, he continued, there are advantages and disadvantages for each approach and brands should identify the strategic principles which matter to their businesses, as these will govern partner choices." The drive behind the evolution of digital ad training models has been the quest to secure additional transparency, said the WFA. This appears to be working for clients with nearly half satisfied by the level of transparency provided by ITDs (up 36% from 2014), versus only 29% similarly satisfied by their agency trading desks. Another by-product of the client desire for greater transparency is a migration from working with holding company trading desks to agency-level trading desks. While 51% still work with legacy holding company operations such as Xaxis, Accuen and Cadreon, 42% now work with agency-level trading desks. "The shift has been driven by client demand to ensure closer working relationships between their day-to-day agency team and the programmatic buying team, to ensure consistency and simpler reporting," said the WFA. While 98% of respondents expects mobile’s share of programmatic to increase, its currently holds only 25% of the budget. Desktops continue to draw the largest share of the pie at 38%. However, 45% of clients expect to decrease this area of spend in the next year. The market is evolving towards private market places where inventory quality can be better guaranteed. A quarter of respondents are pulling money out of open auctions and exchanges while 67% said they were putting more money into private exchanges that hold invite-only auctions. More than half said they were boosting spend on private exchanges with fixed pricing options. Linked to this is the rising demand for premium inventory. However more than half of respondents said that currently 50% or less of the inventory they bought could be defined as premium. Only 9% said all the inventory they bought was premium.